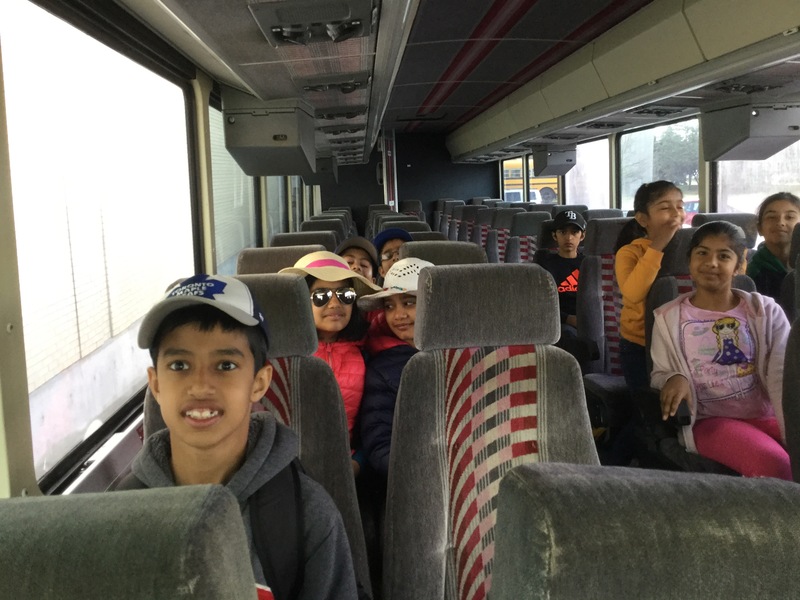 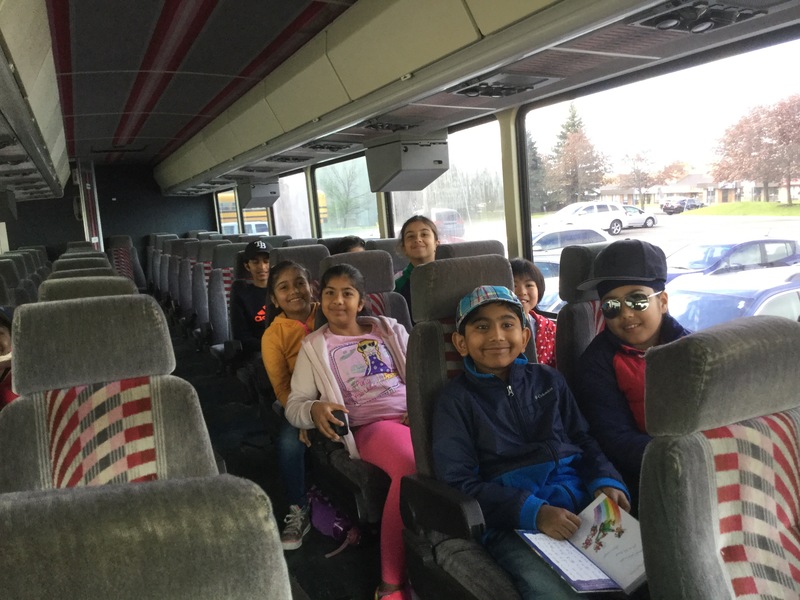 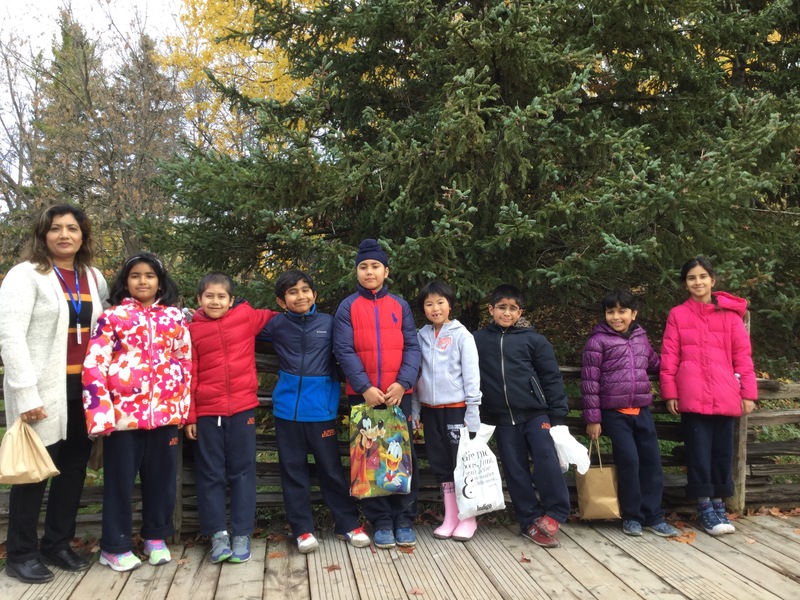 Trip to Science Centre with the LE + Grade 3’s! 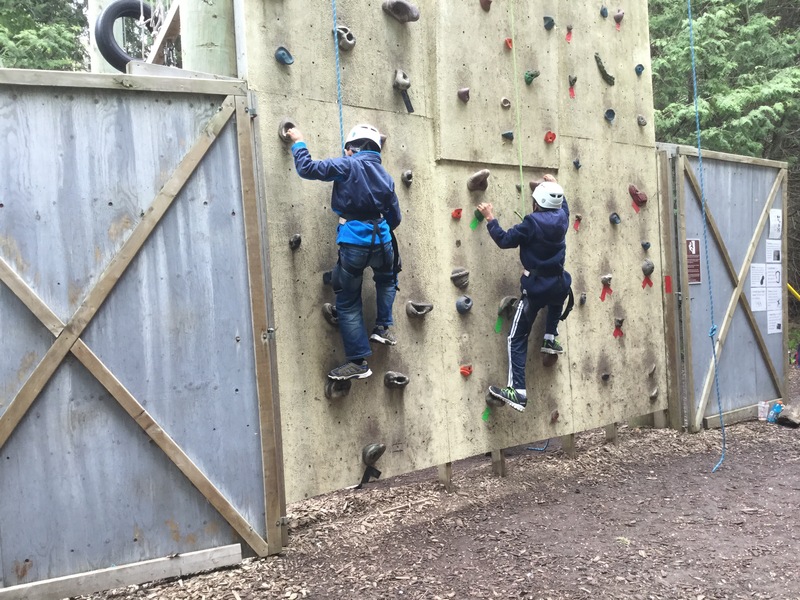 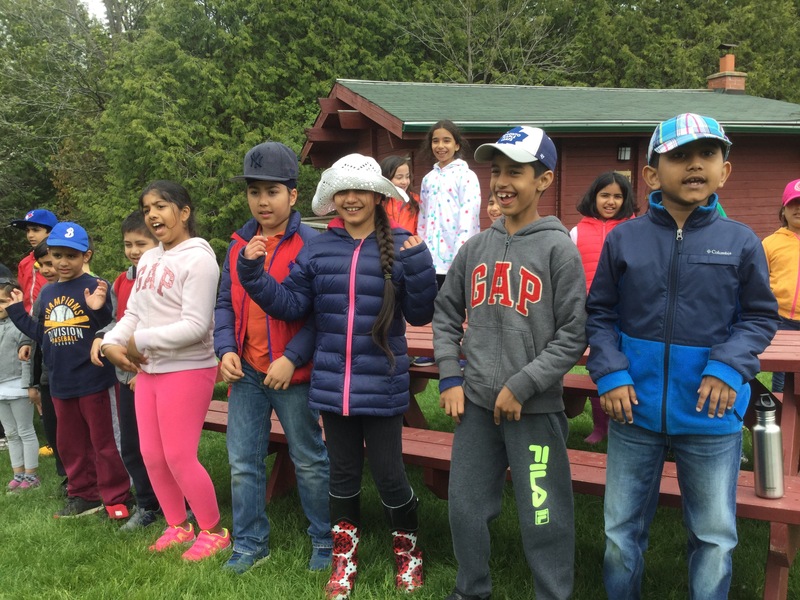 It was an amazing day as the sun was shining with a cool breeze in the air! 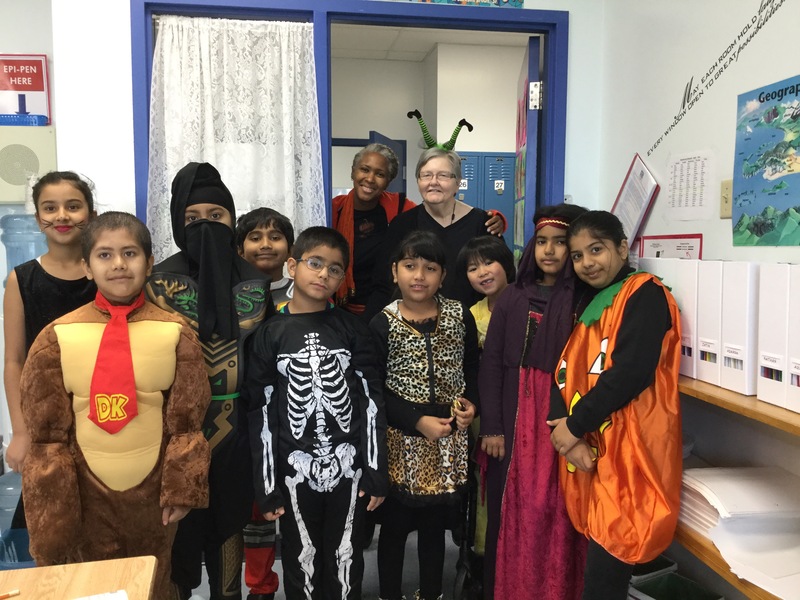 The children were in great spirits as they worked together with beautiful smiles from ear-to-ear!! 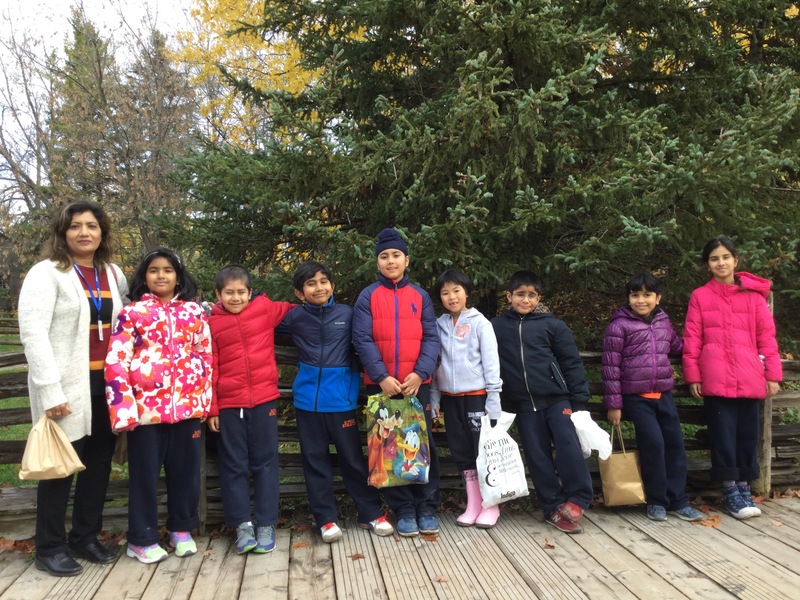 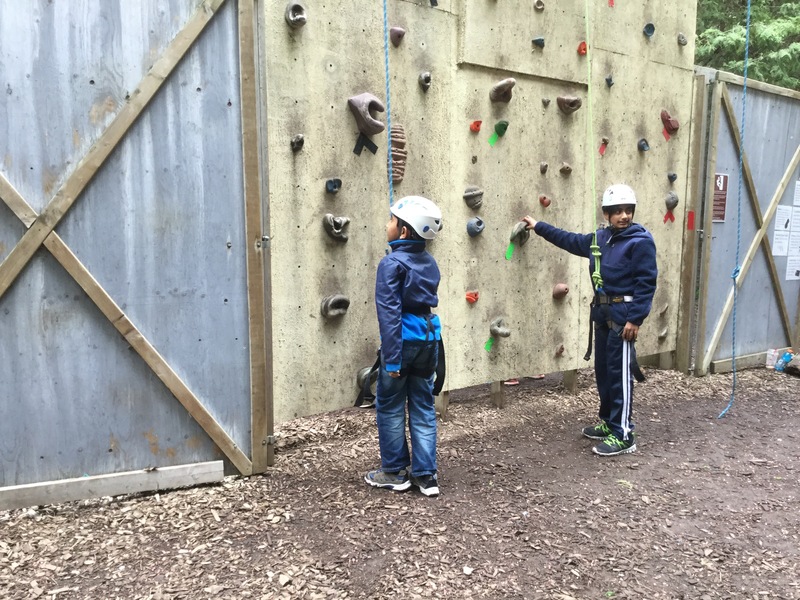 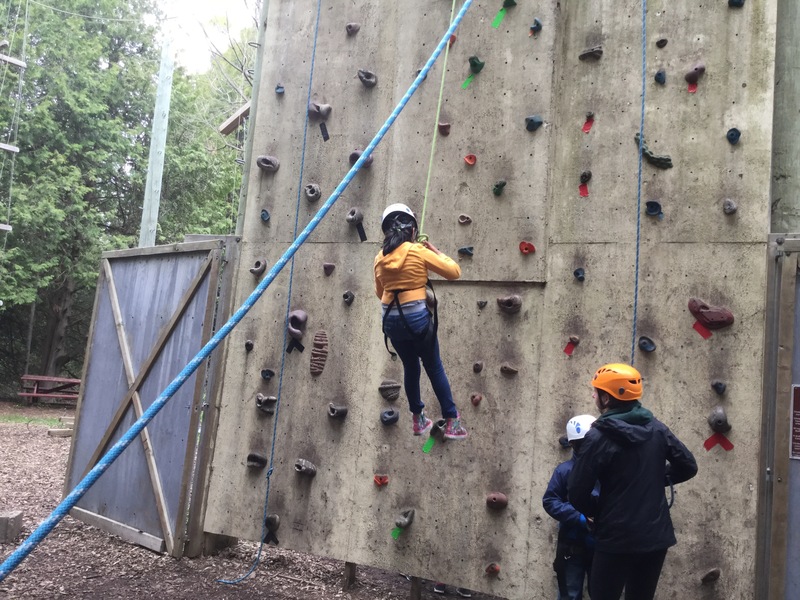 What an amazing experience at African Lion Safari today…..
All the children from Progressive Traditional program went to African Lion Safari today. 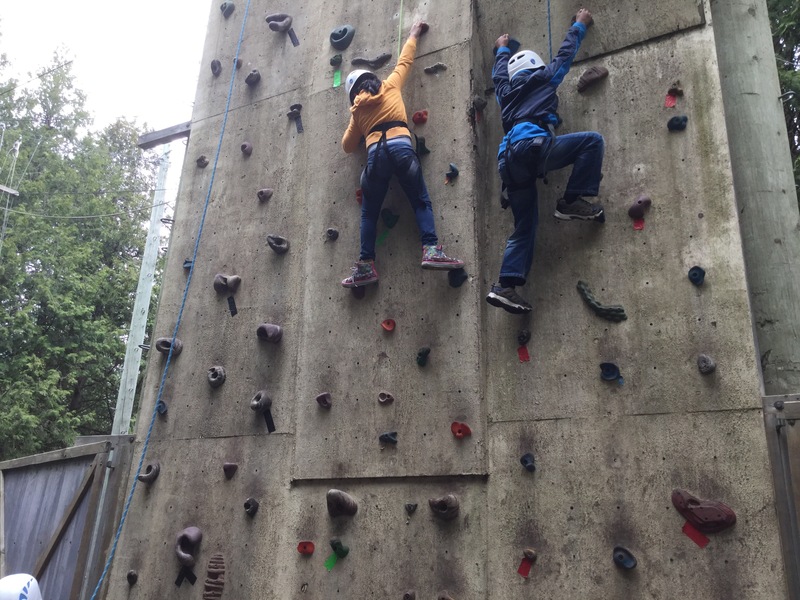 It was such an incredible experience to watch the tallest; the heaviest; the fastest; the strongest ; and the naughtiest animals in the world. 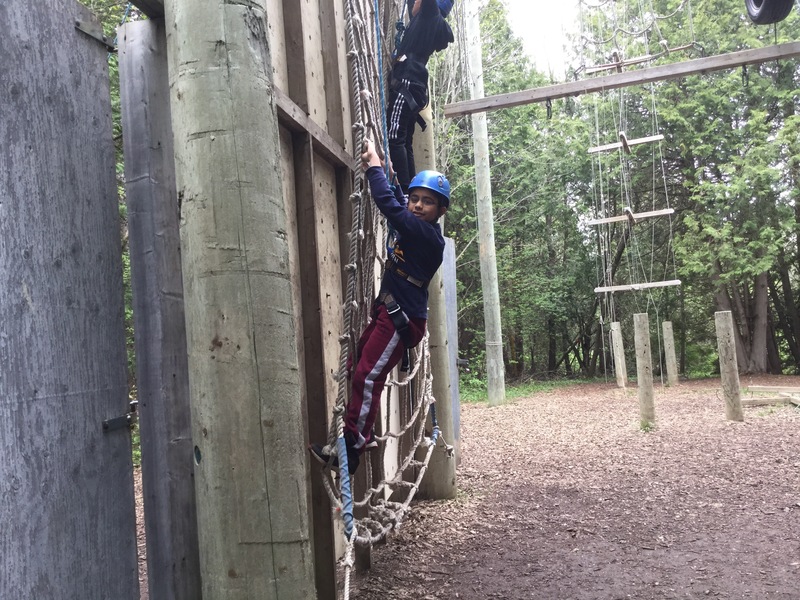 The ﻿monkeys and the baboons were everyone’s favourite. 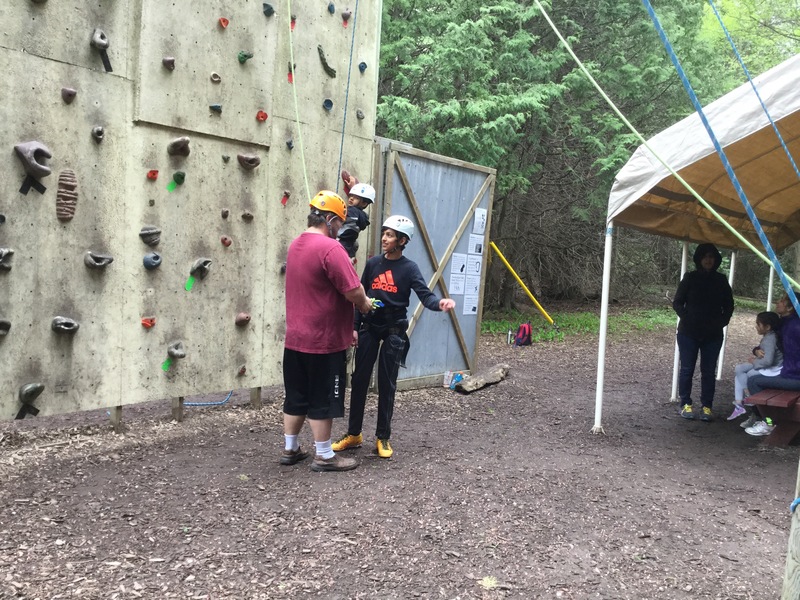 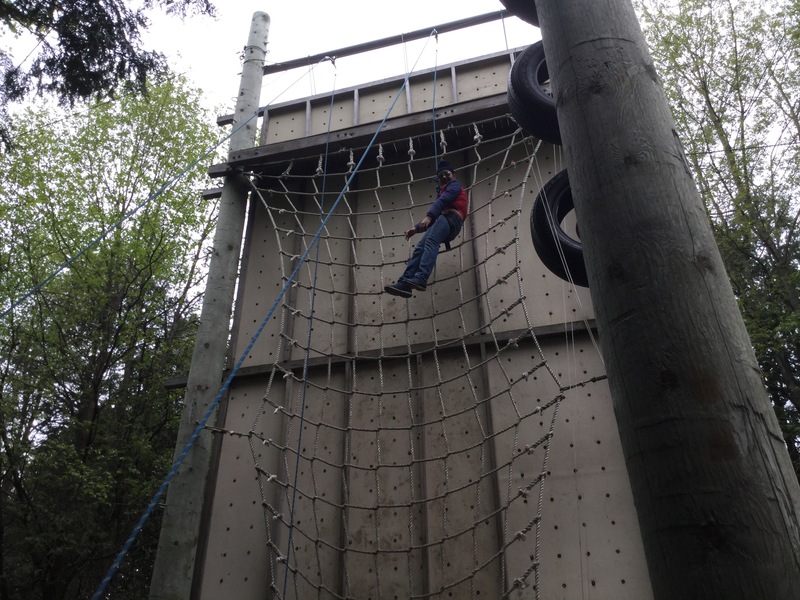 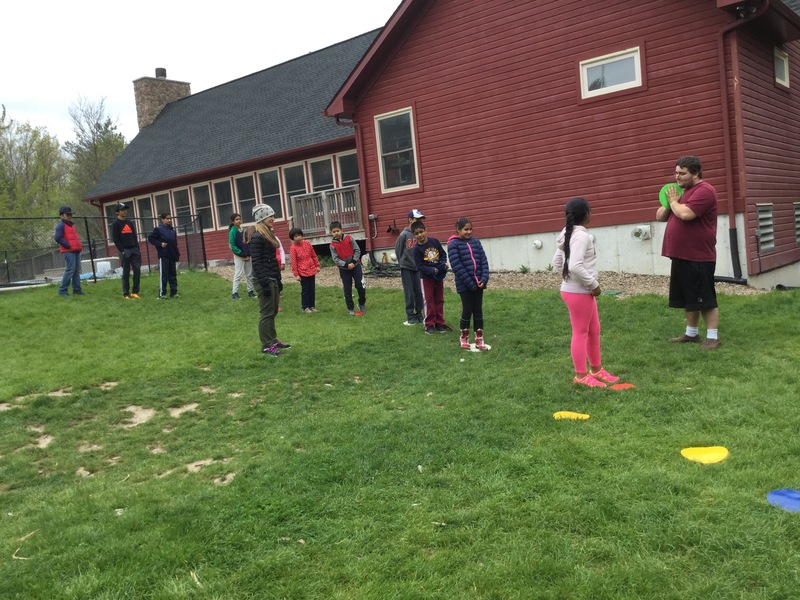 It was so much fun at the camp and Counselor Monty was awesome. 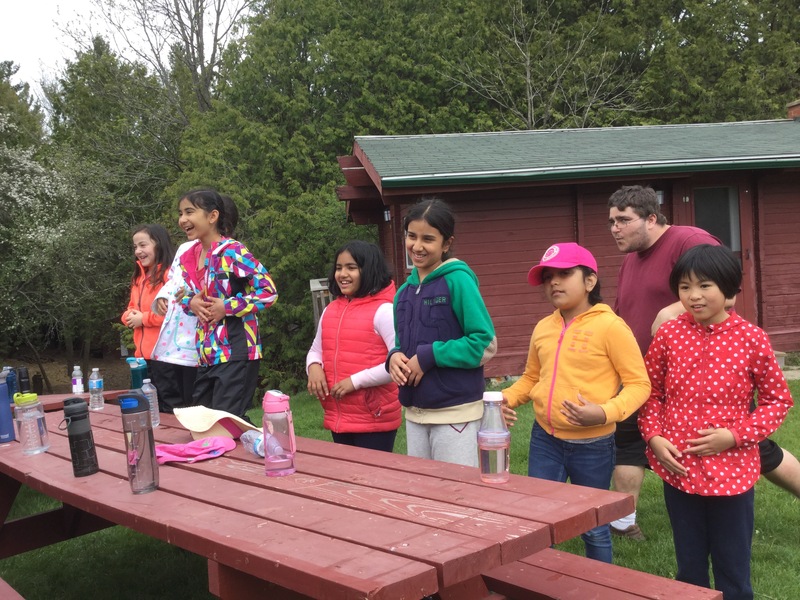 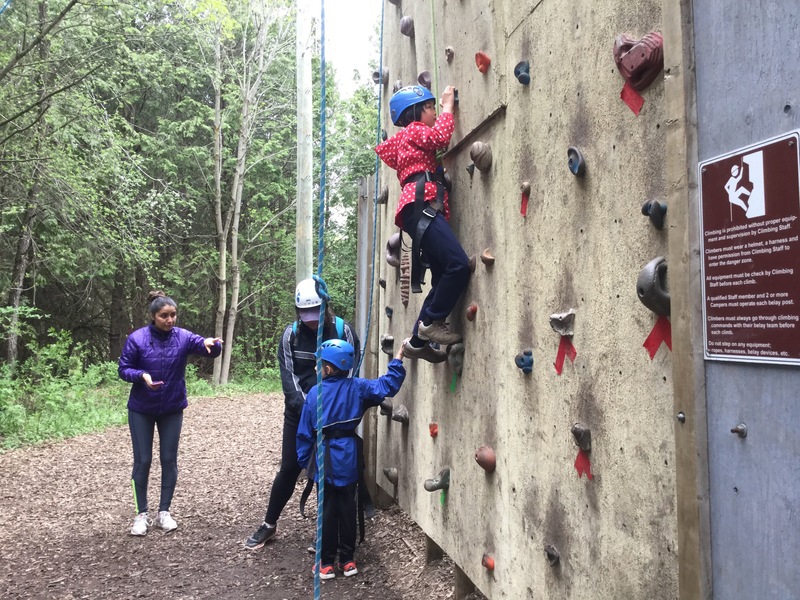 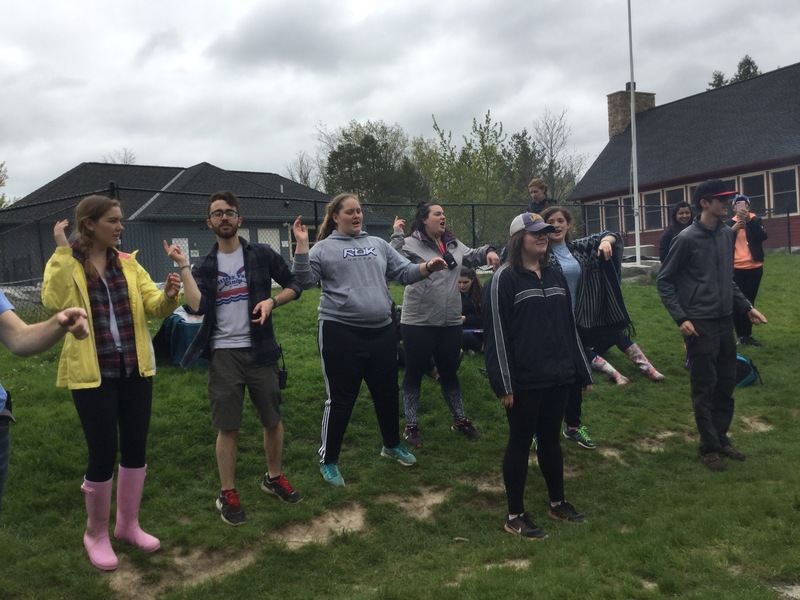 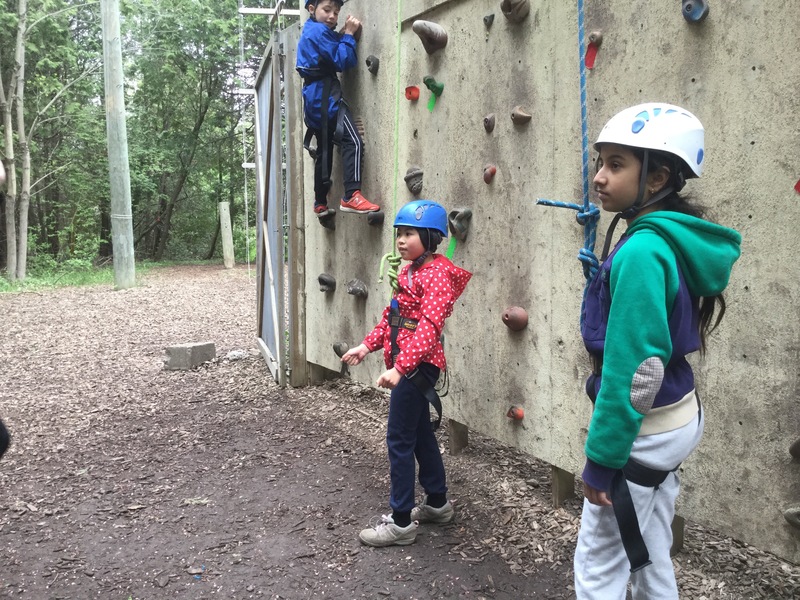 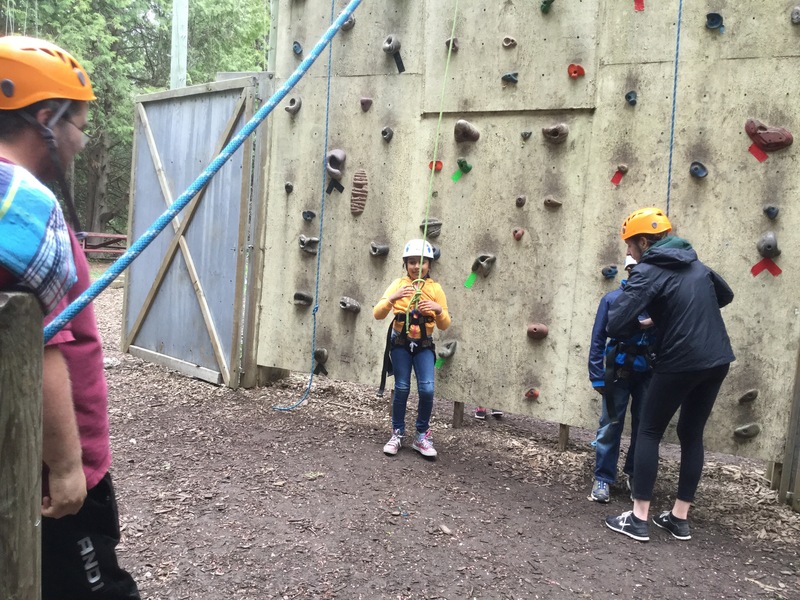 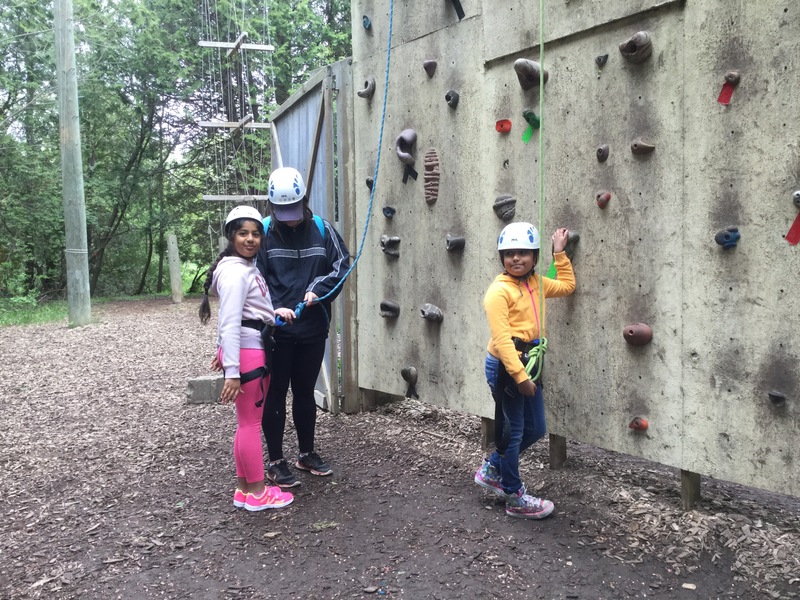 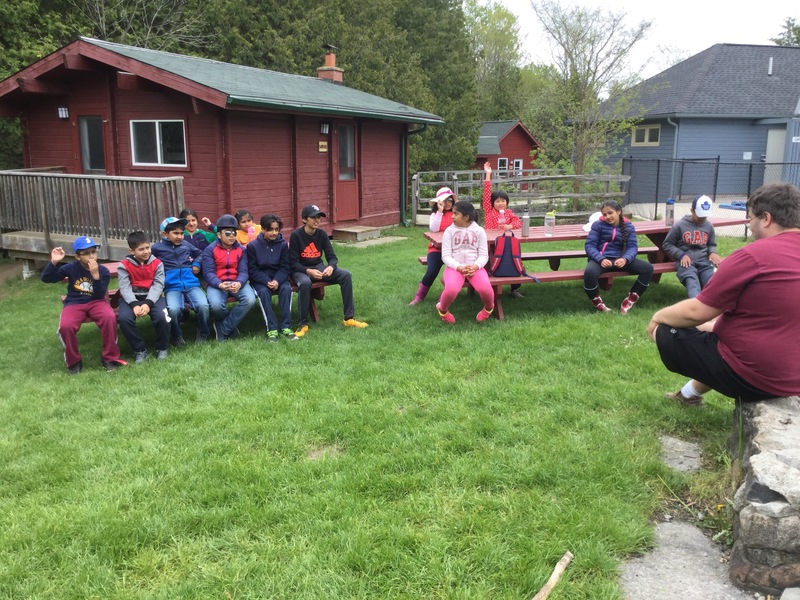 We were pretty sad that Camp Kettleby was over. 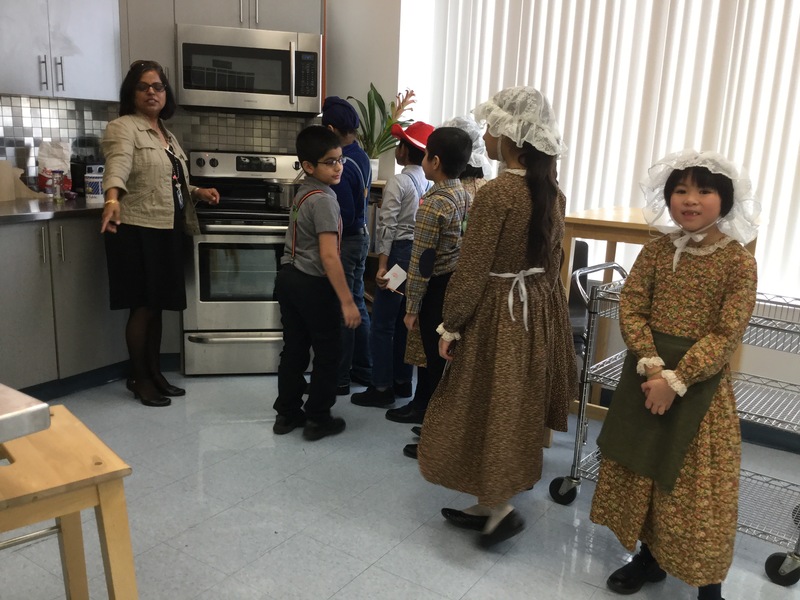 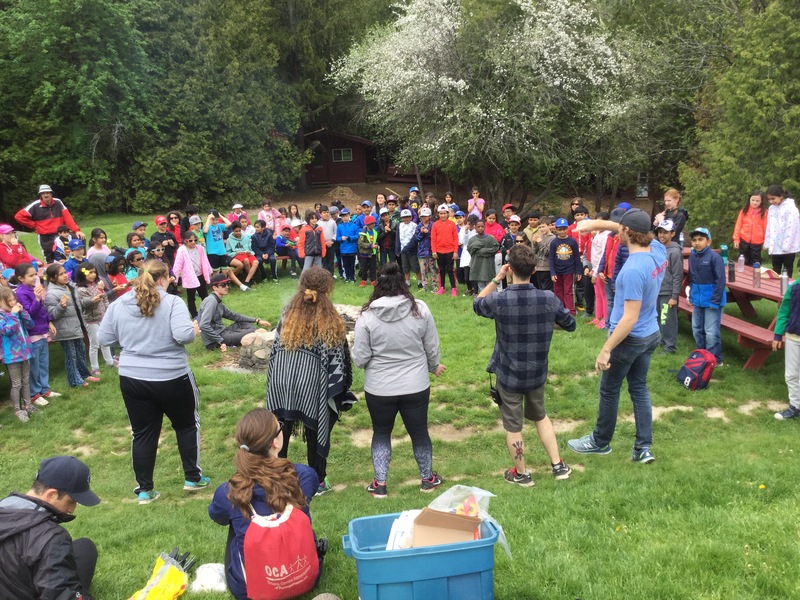 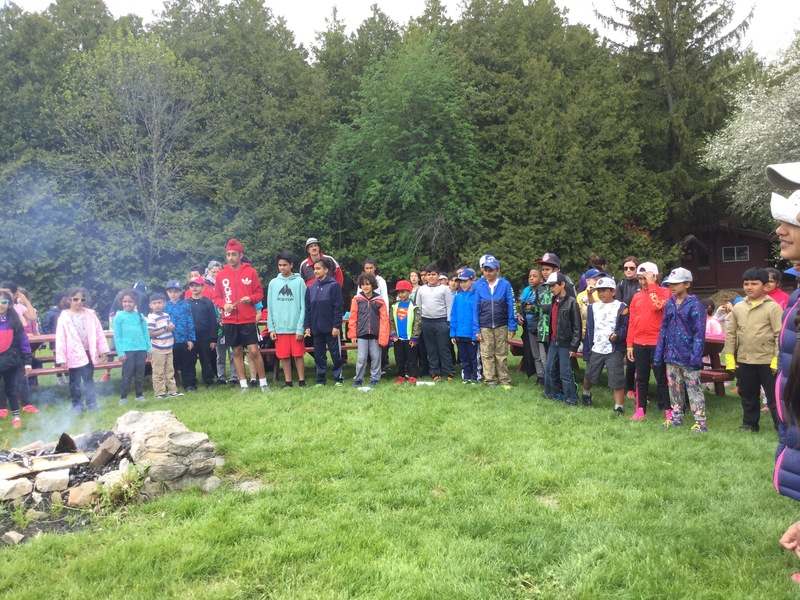 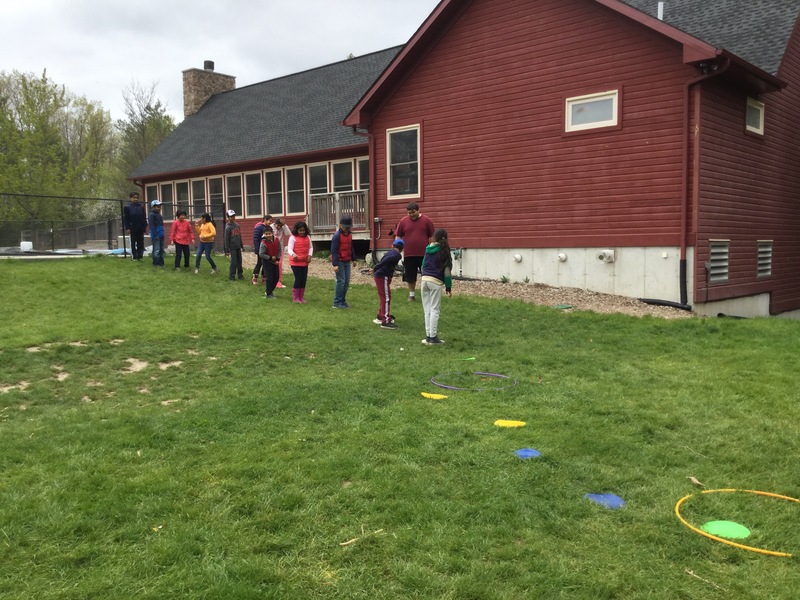 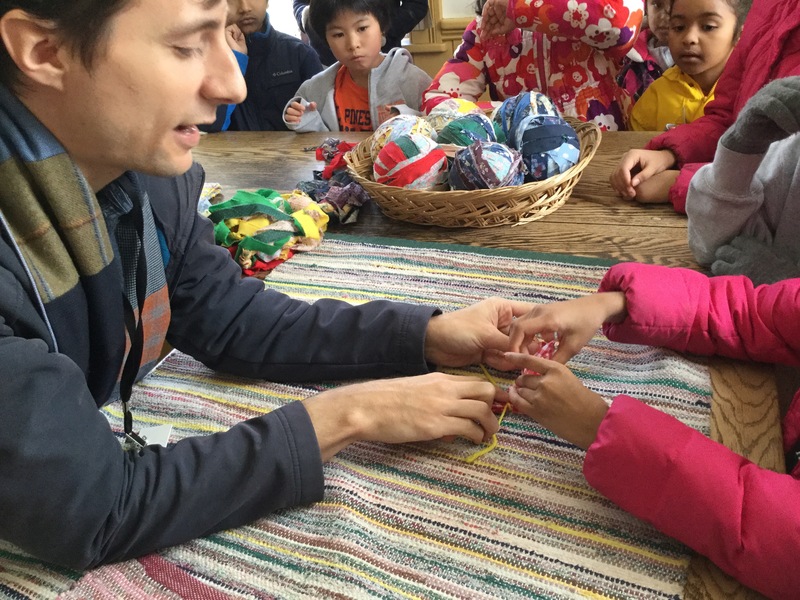 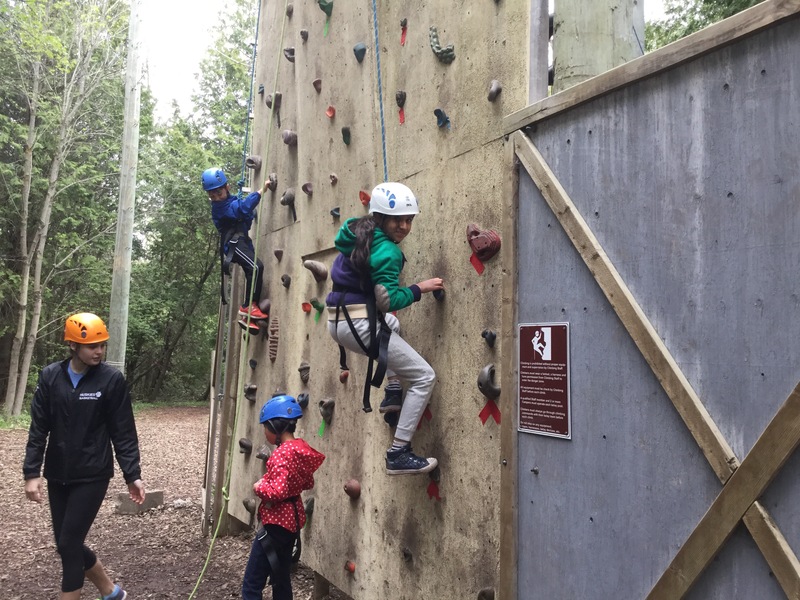 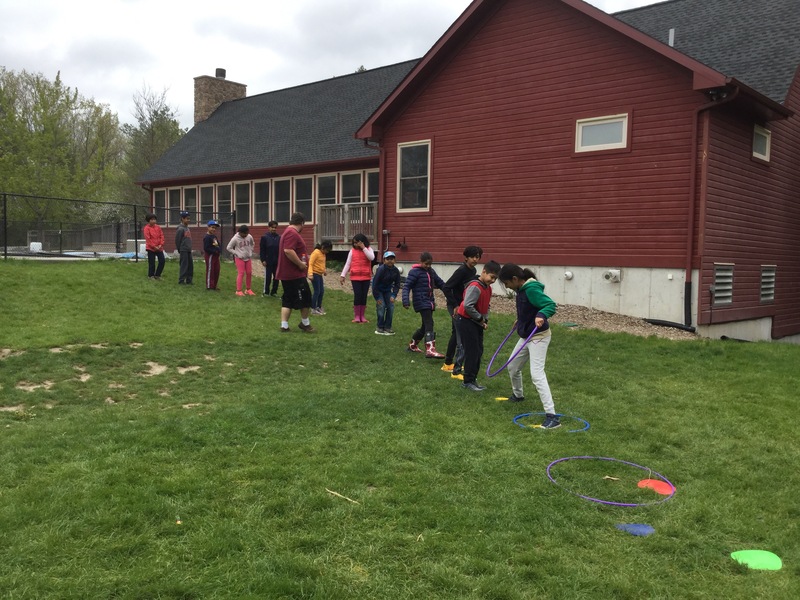 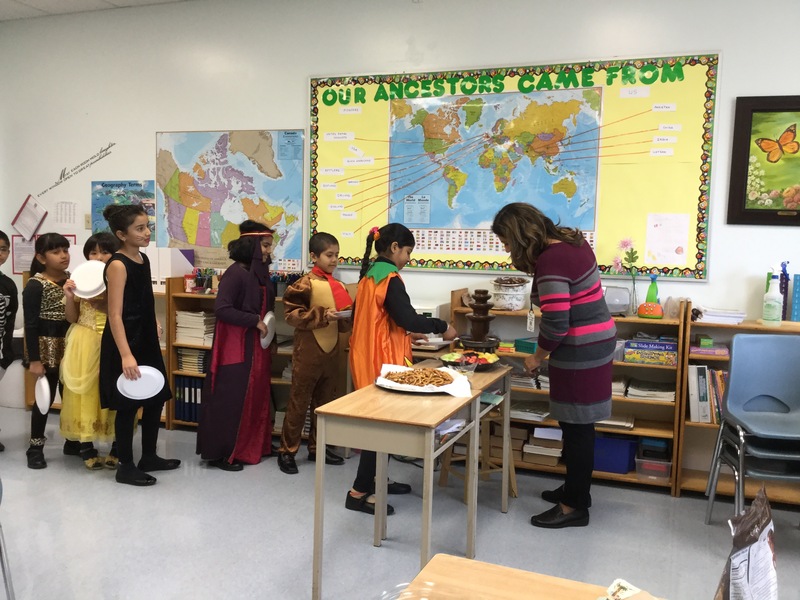 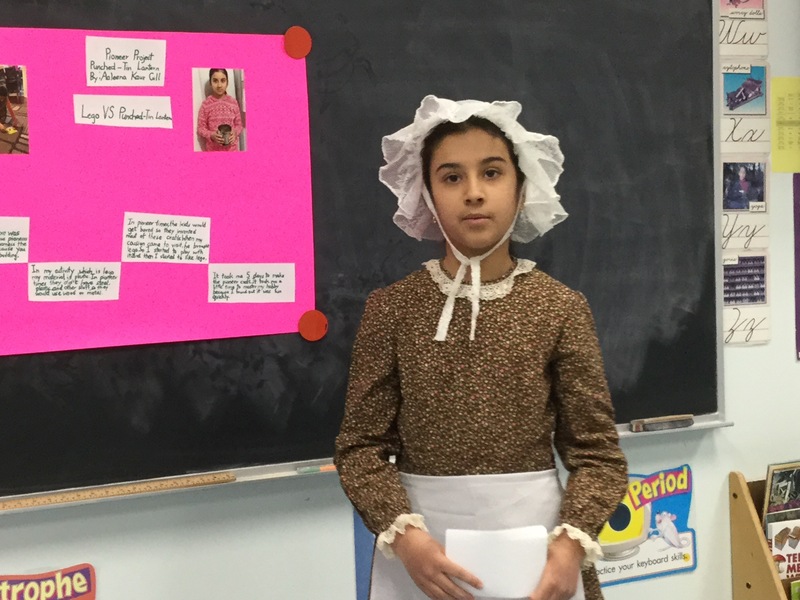 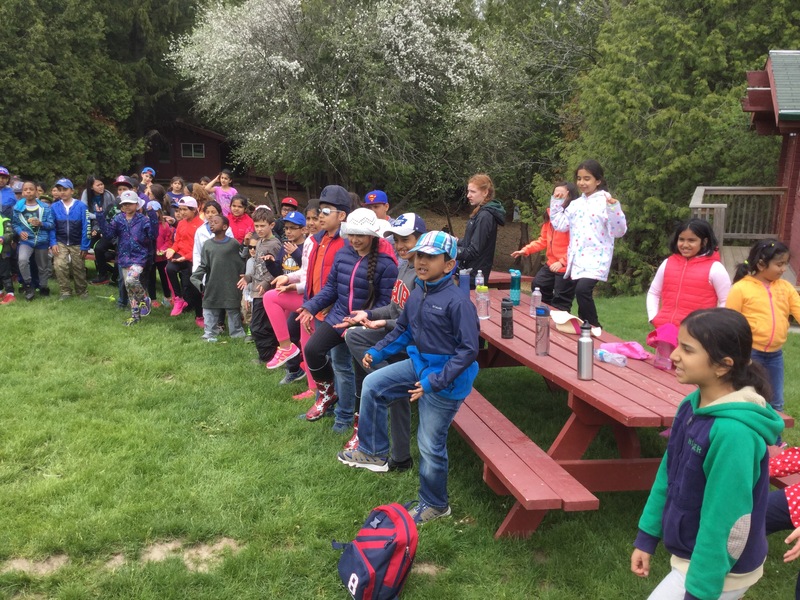 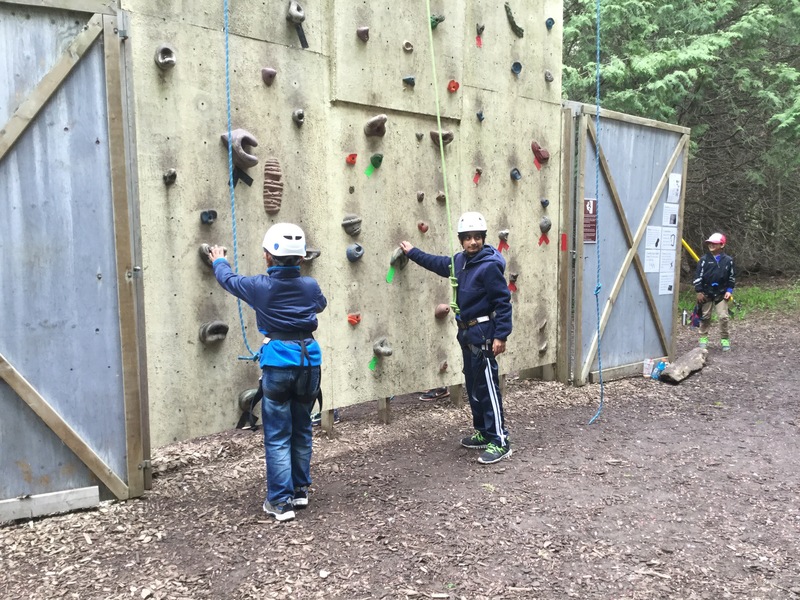 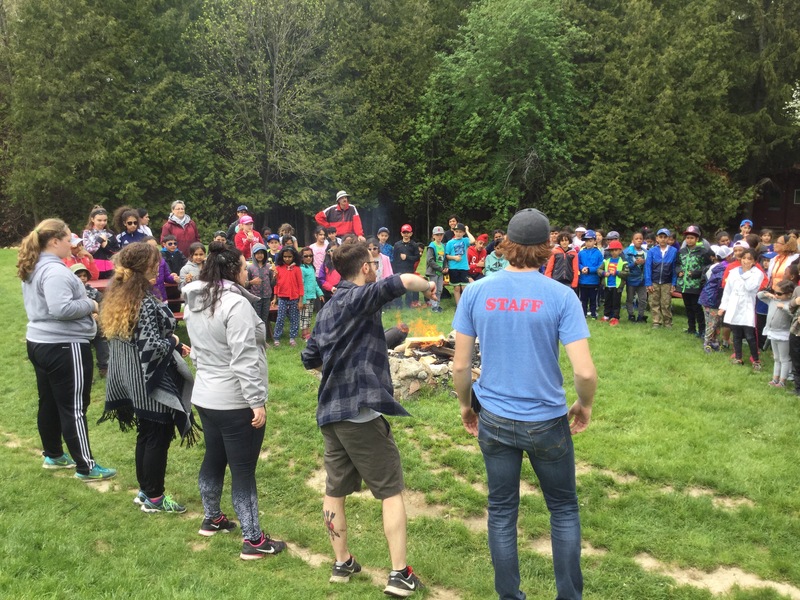 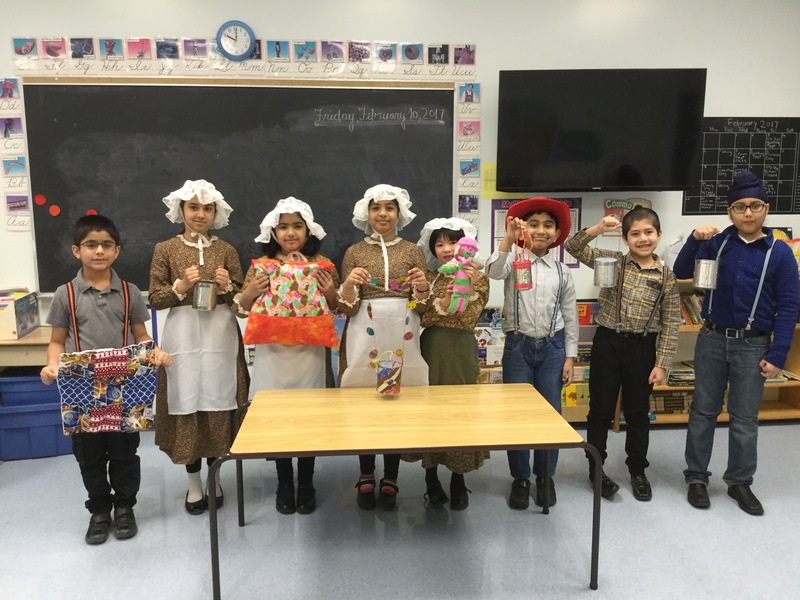 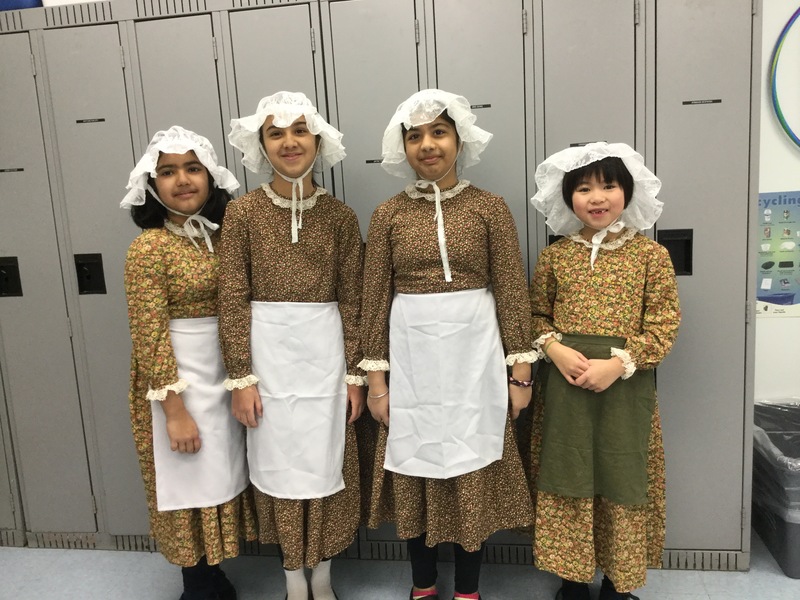 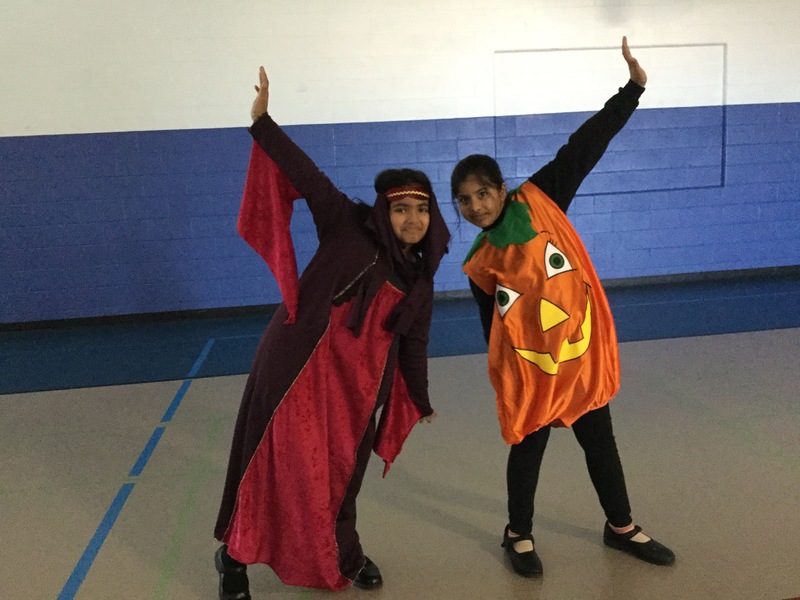 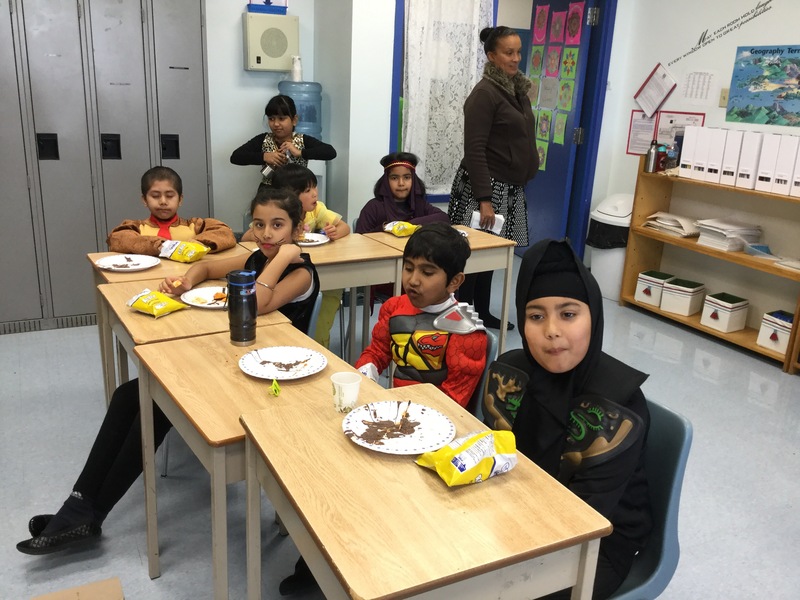 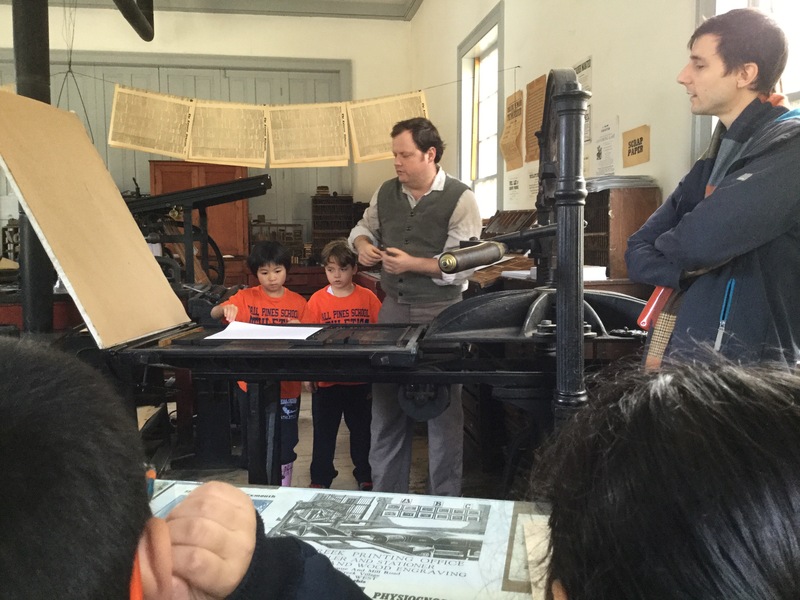 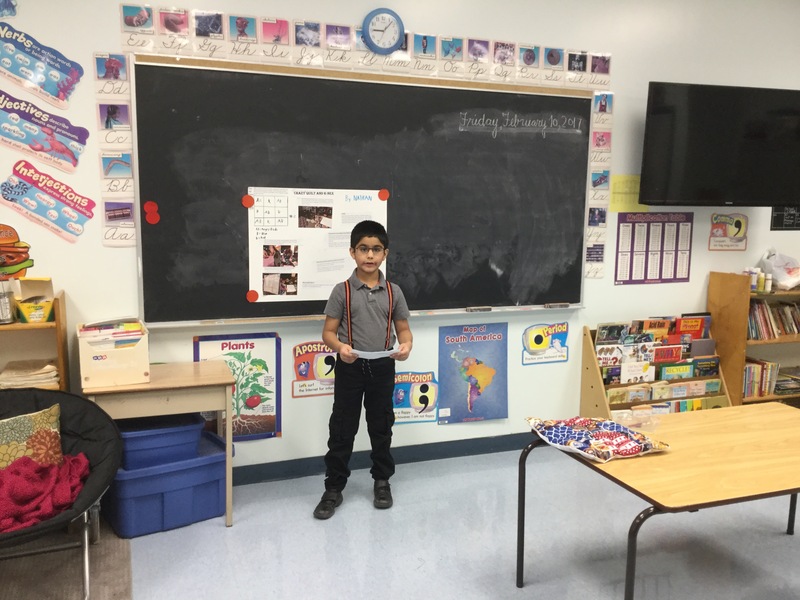 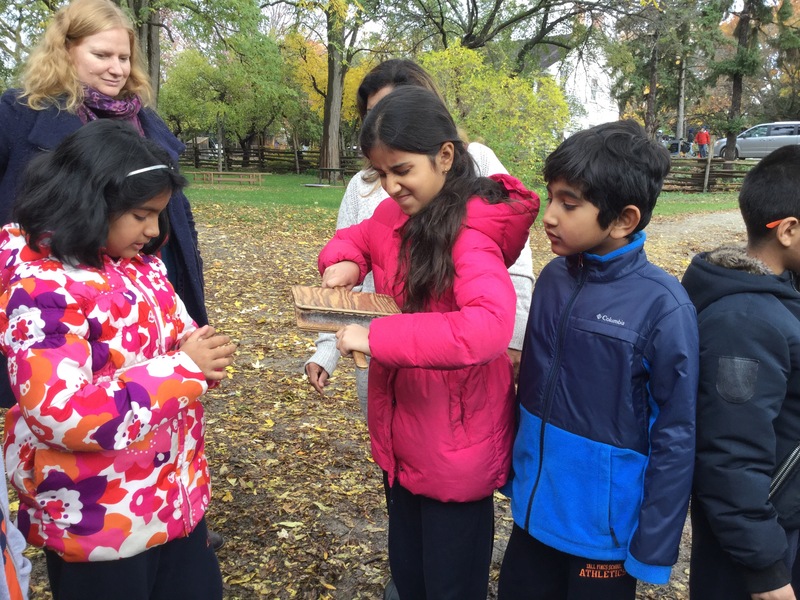 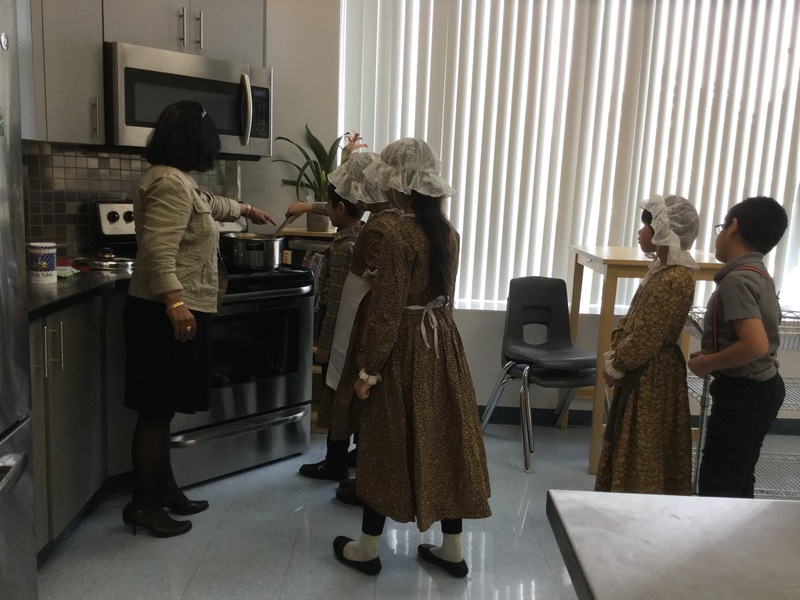 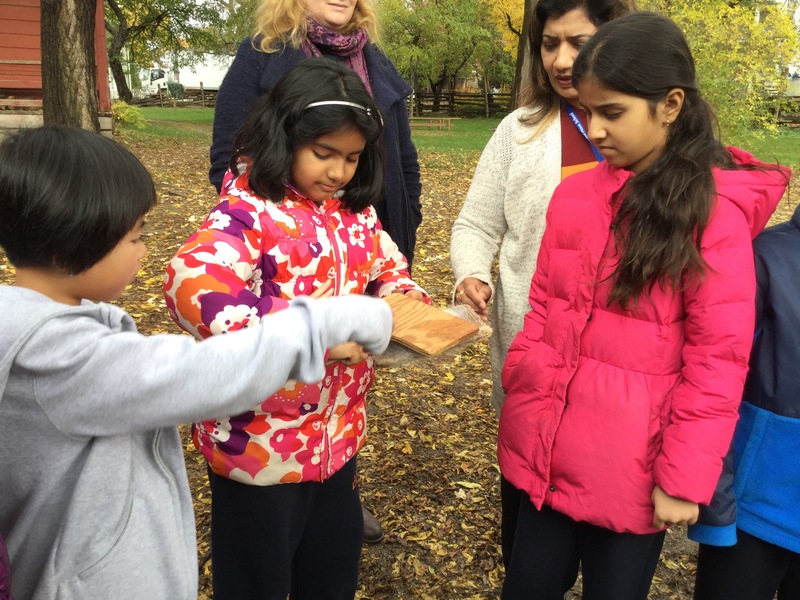 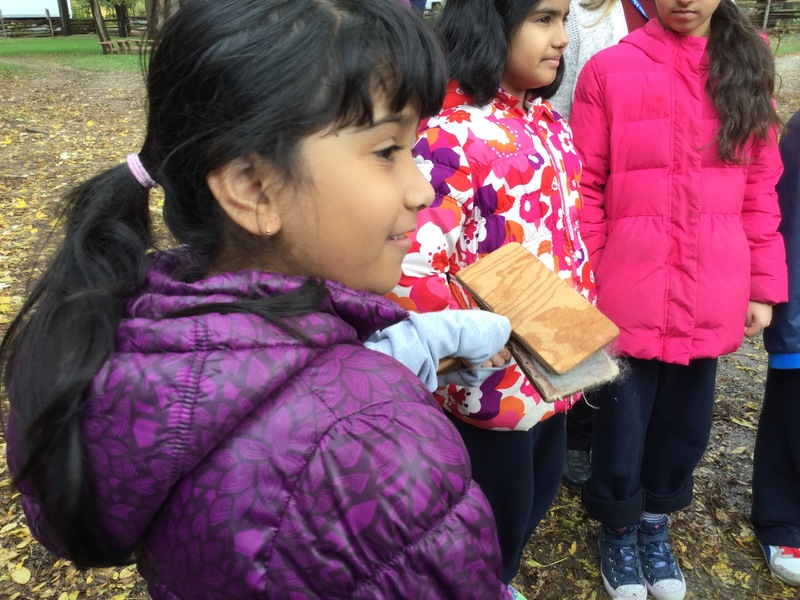 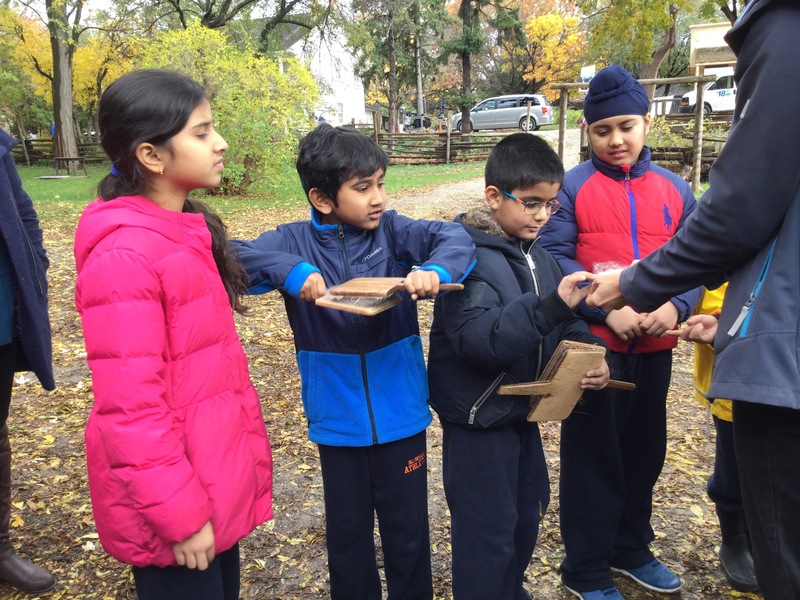 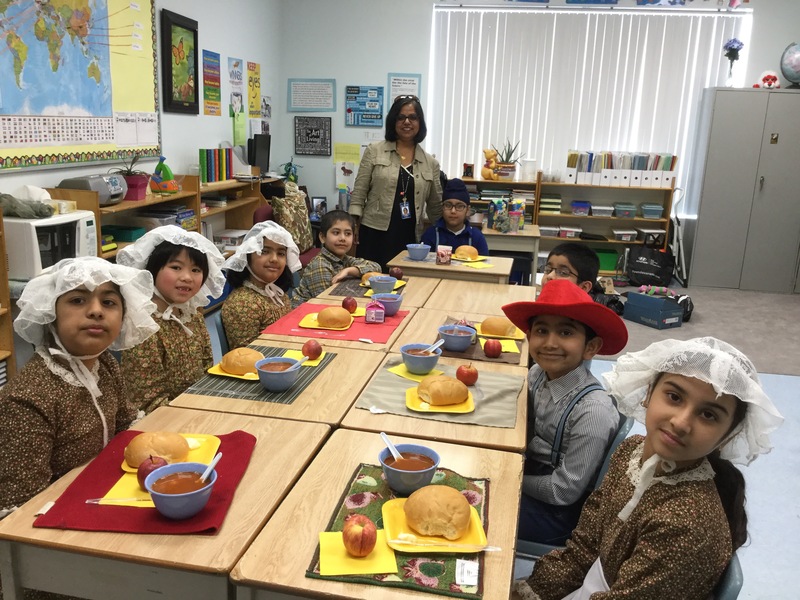 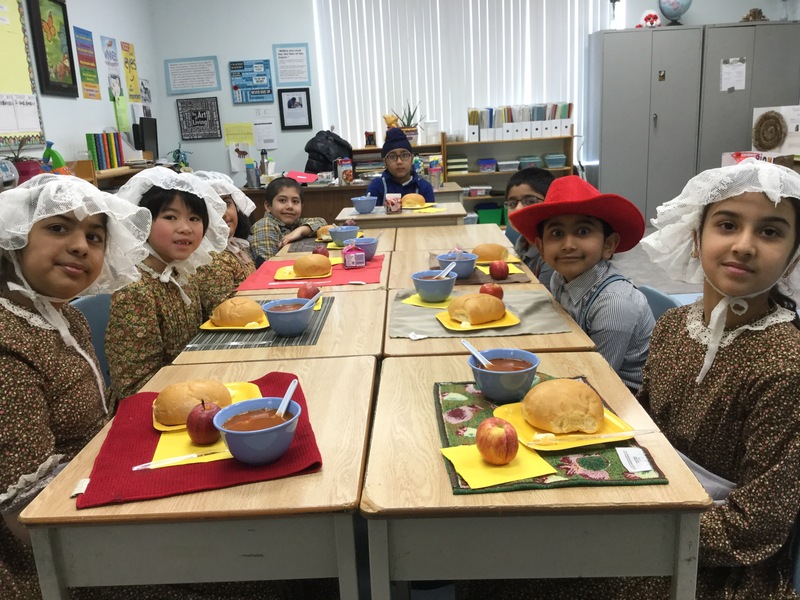 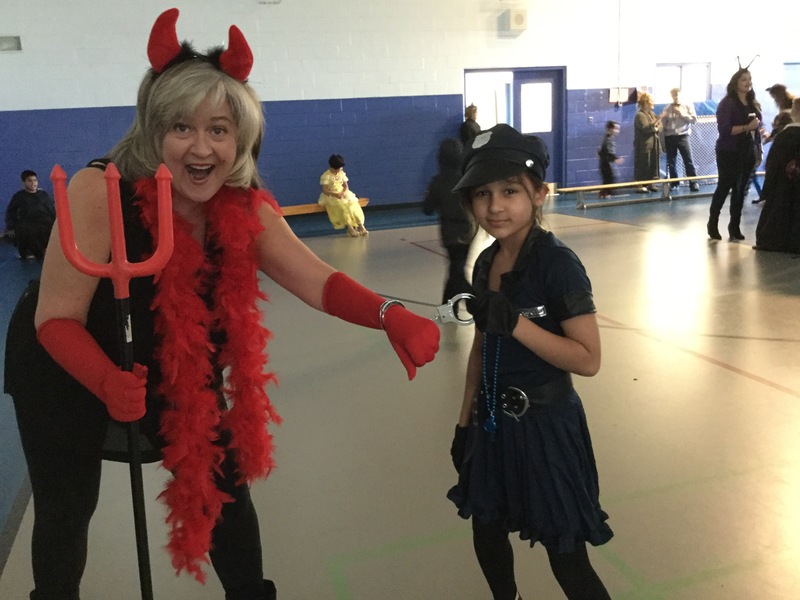 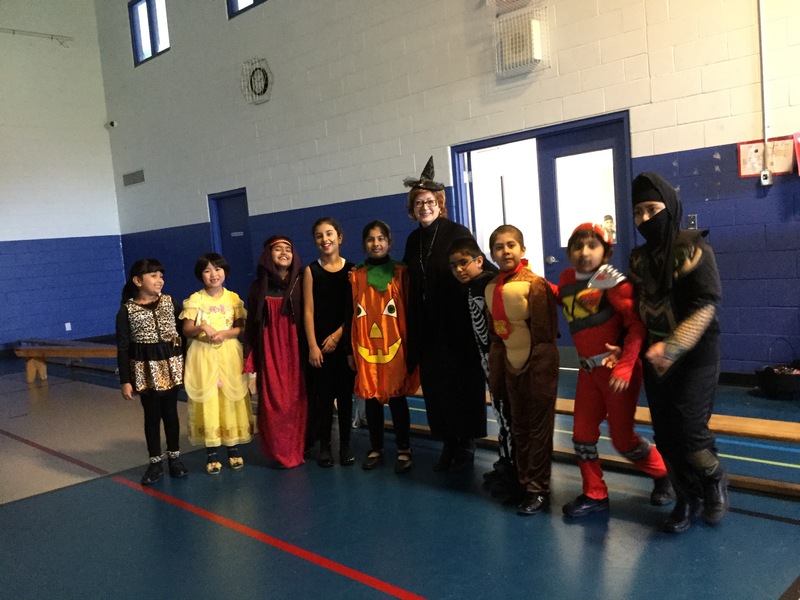 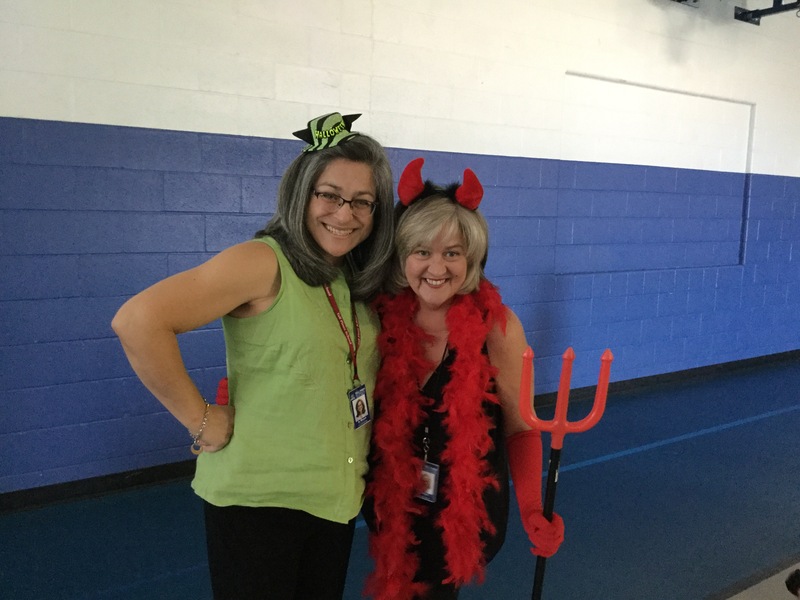 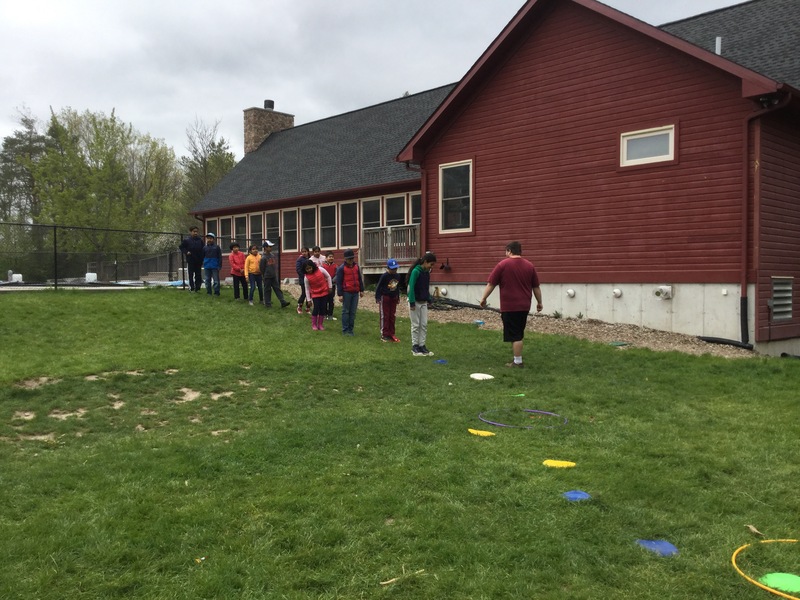 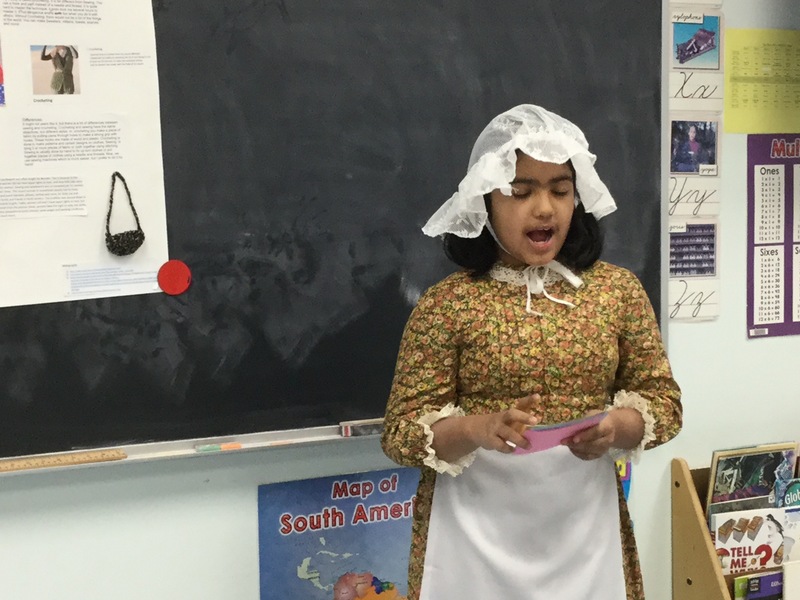 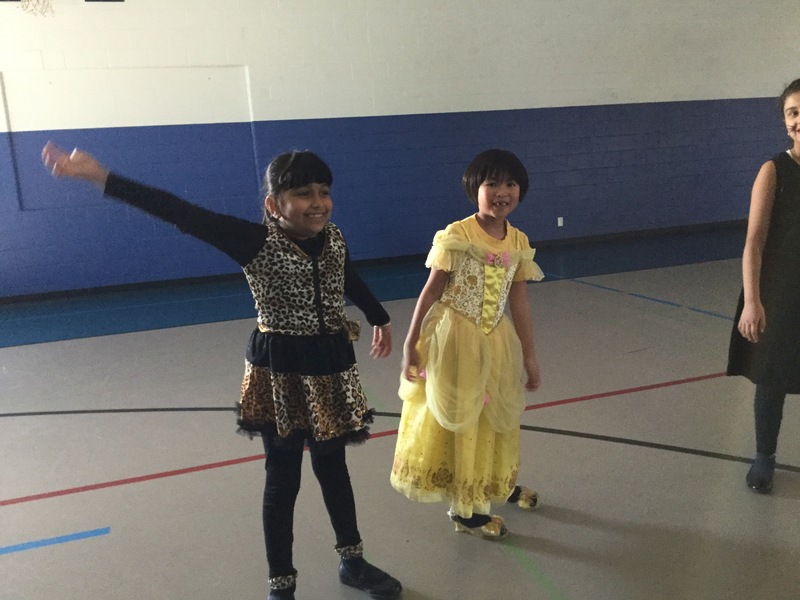 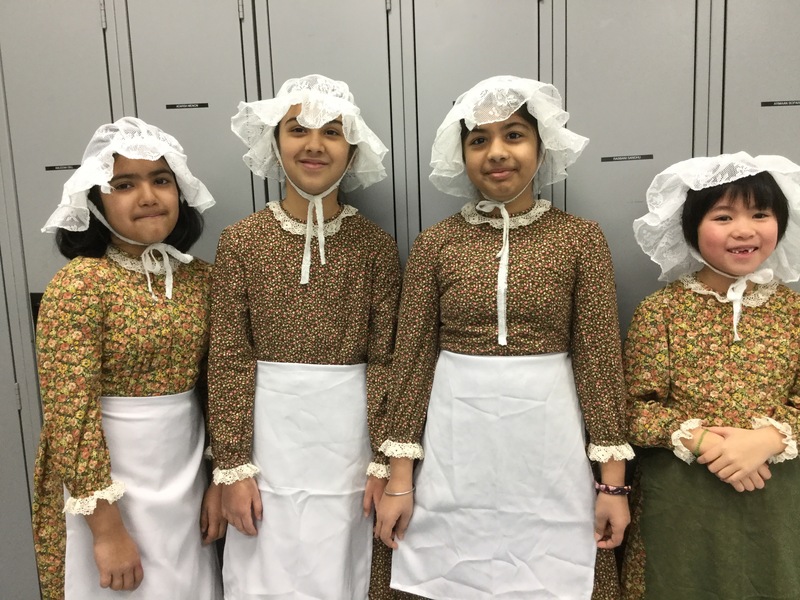 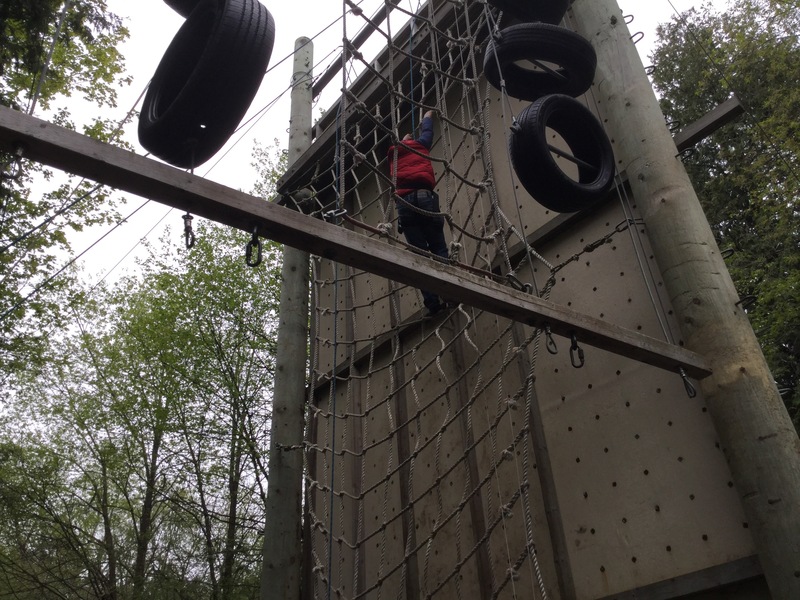 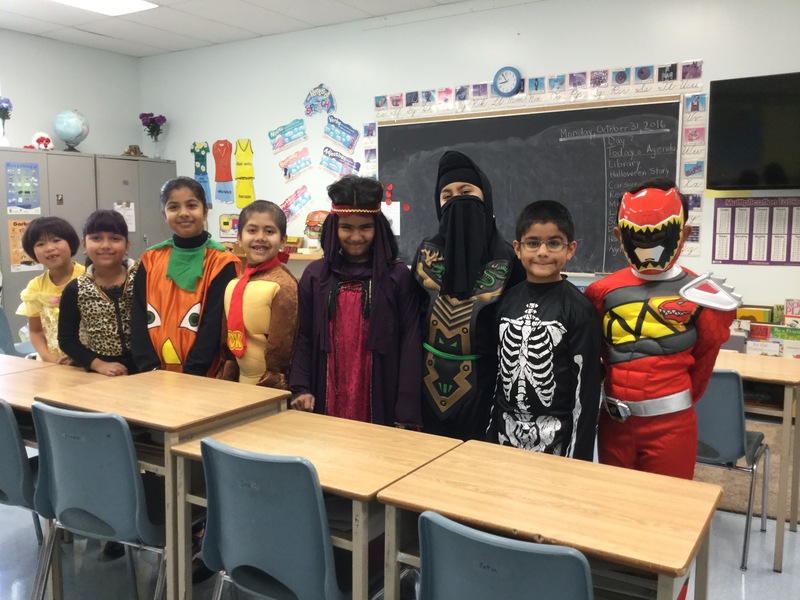 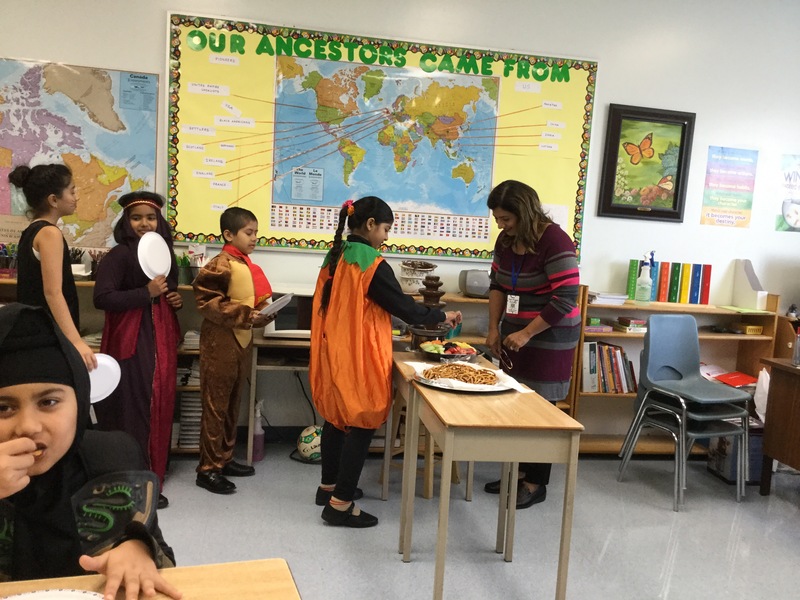 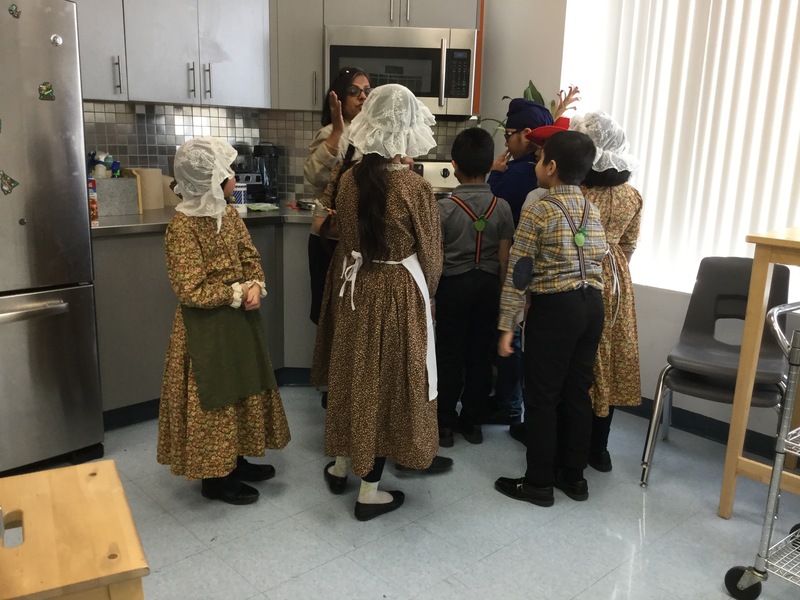 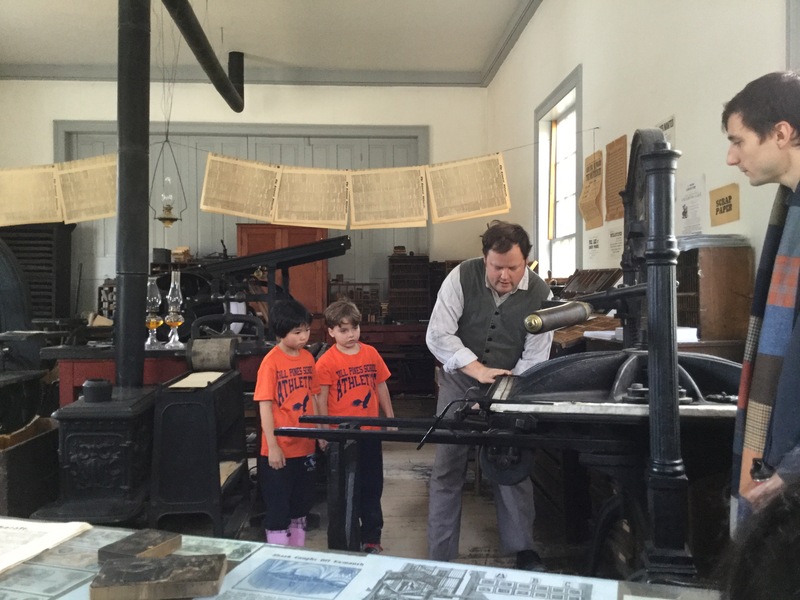 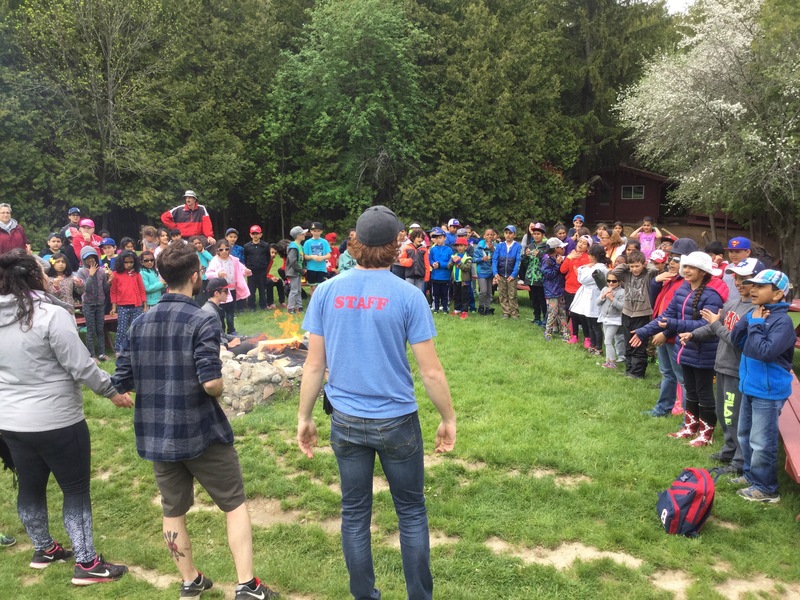 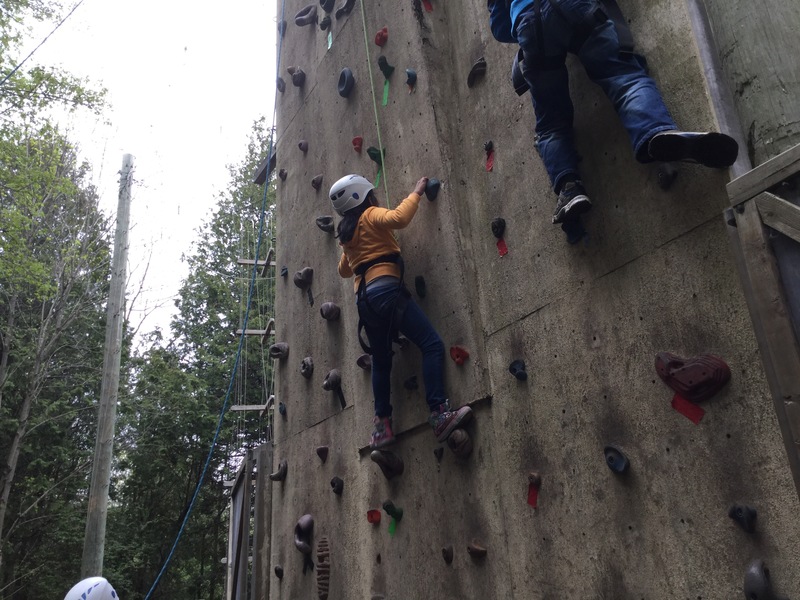 See you all next year…..
Children in Grade 3 got to experience what life was like in the 1800s. 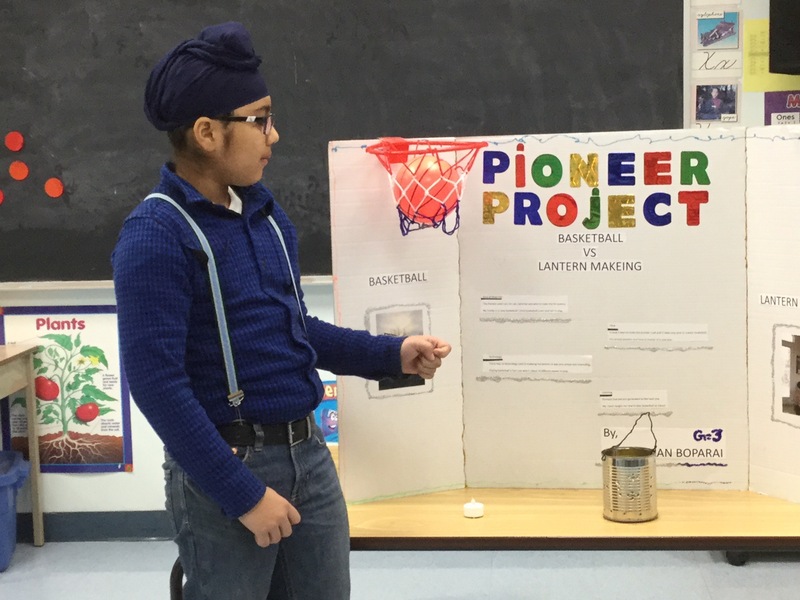 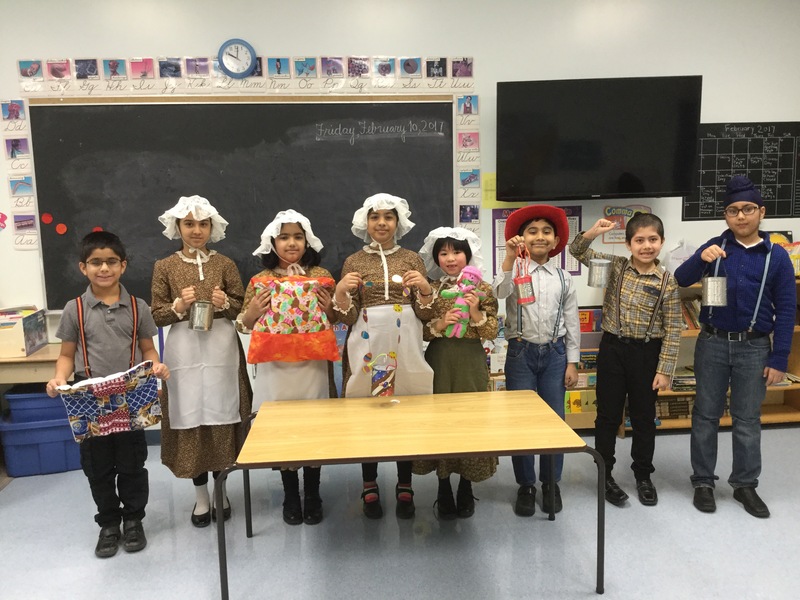 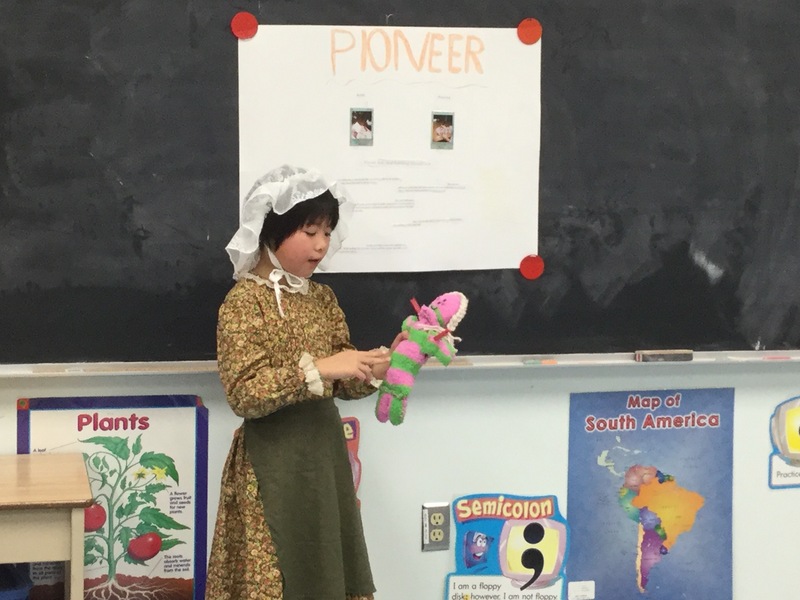 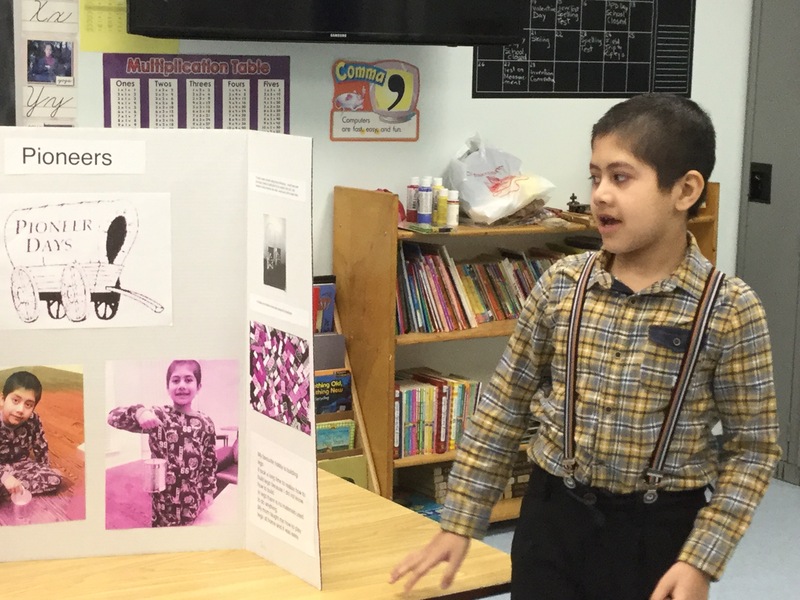 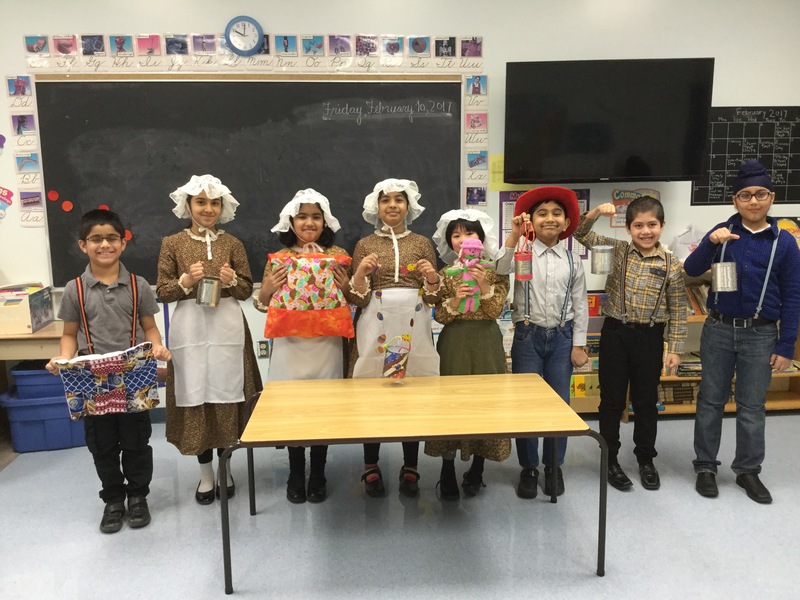 They dressed up as pioneers and presented their projects comparing pioneer crafts and the modern day hobbies. 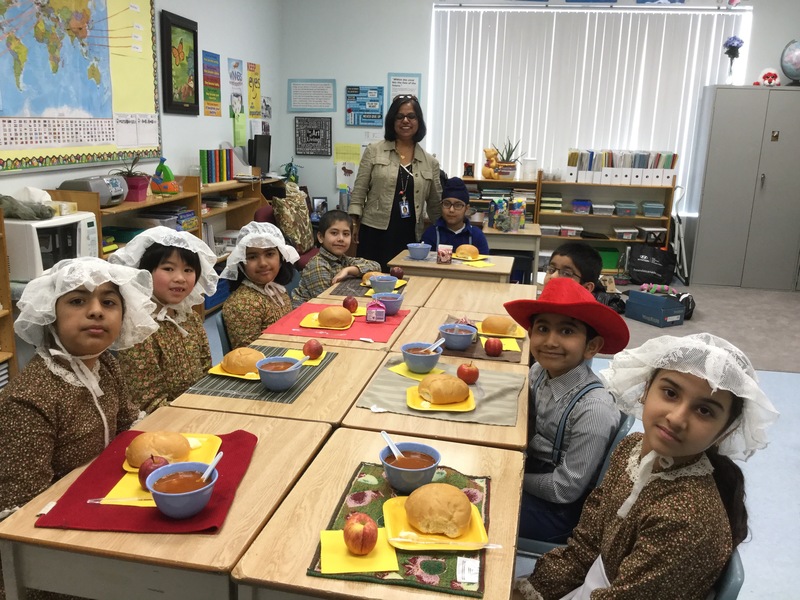 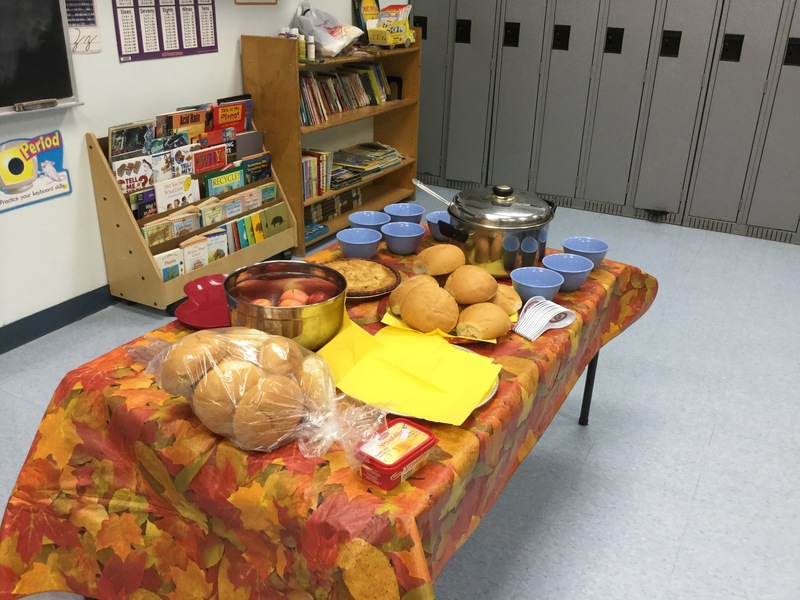 They also enjoyed a hearty vegetable soup prepared at school along with apples, apple pie, bread and butter. 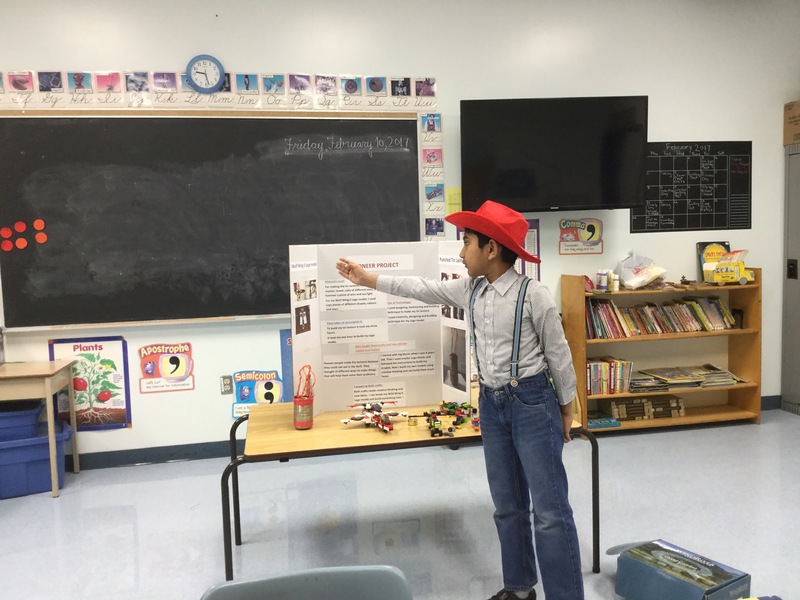 Overall, it was an enjoyable day. 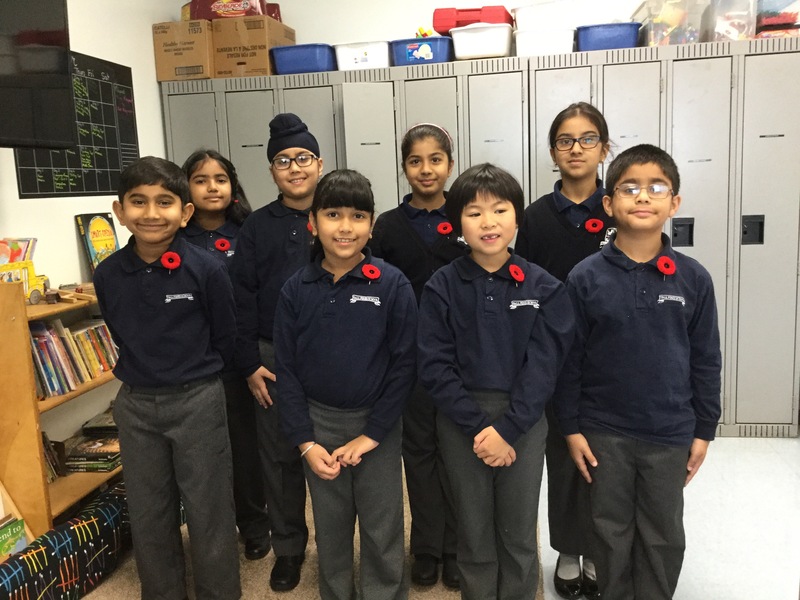 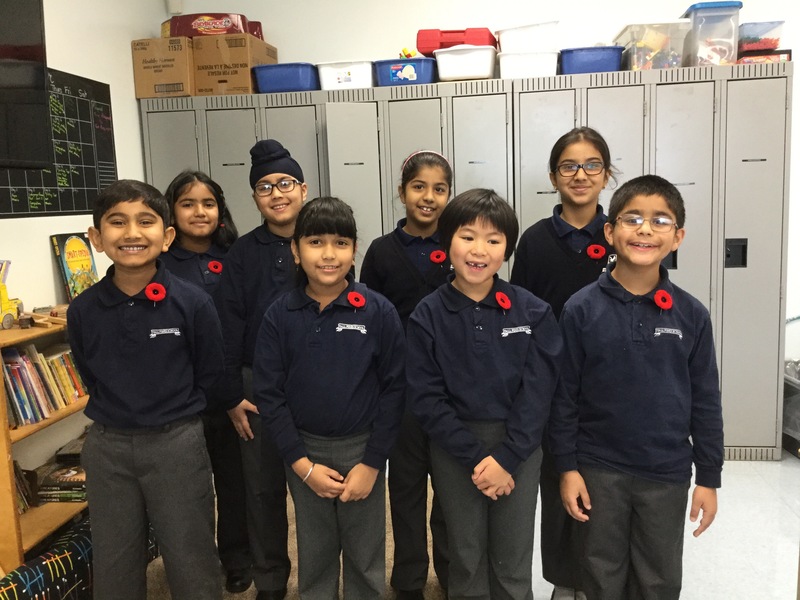 Remembering those who fought for our freedom…. 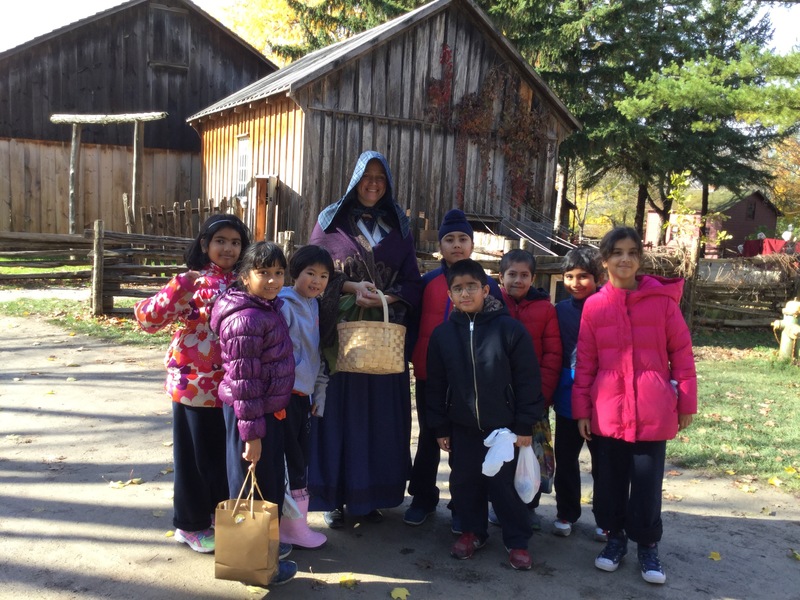 It was a beautiful, refreshing, sunny day to visit Black Creek Pioneer Village. 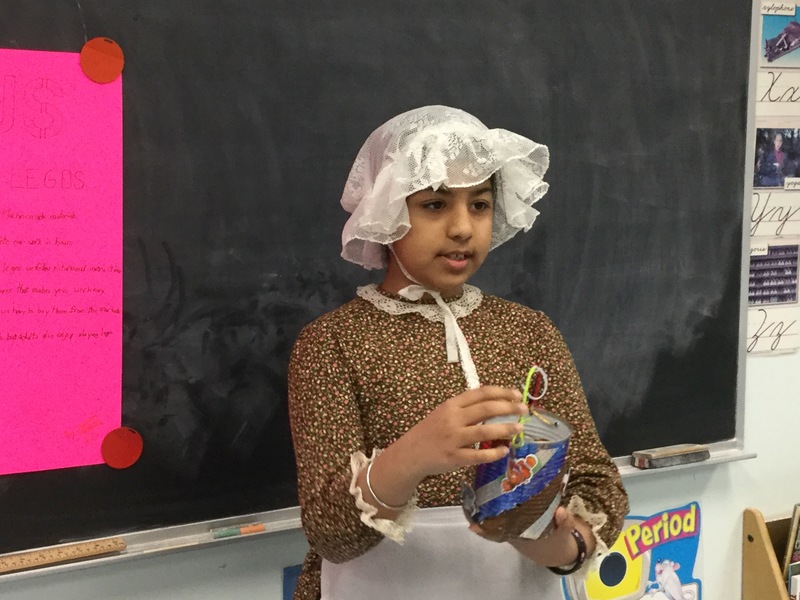 We learned about what life was like in 1800’s.